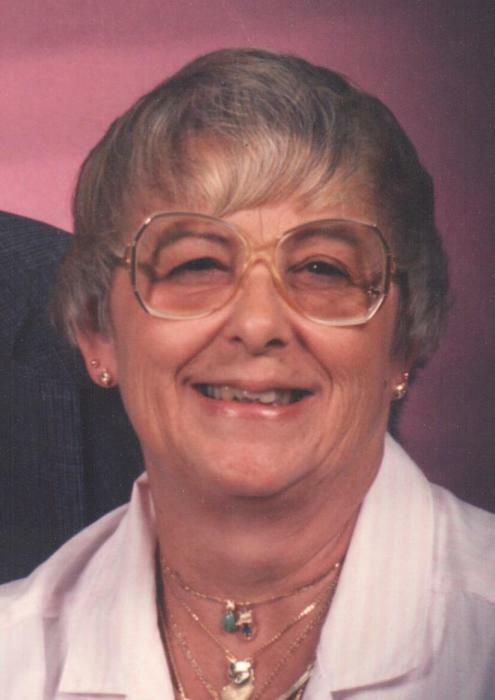 Obituary for Shirley A. Baker | Timothy K. Slater Funeral Services, Inc.
Age 83, on Tuesday, April 24, 2018, of Carnegie. beloved great-grandma of Cammy, and Aunnika. Will be dearly missed by her family and friends. Friends received Thursday, May 31, from 5 - 8 p.m. at TIMOTHY K. SLATER Funeral Services, Inc.(412-381-3337) 425 Brownsville Road, Mt. Oliver, 15210. A Memorial Mass of Christian Burial will be held at SS. Simon and Jude Catholic Church, Greentree Rd. Friday, June 1, at 10 a.m.